Find the perfect made-to-measure blinds within our range and give your home a face lift. 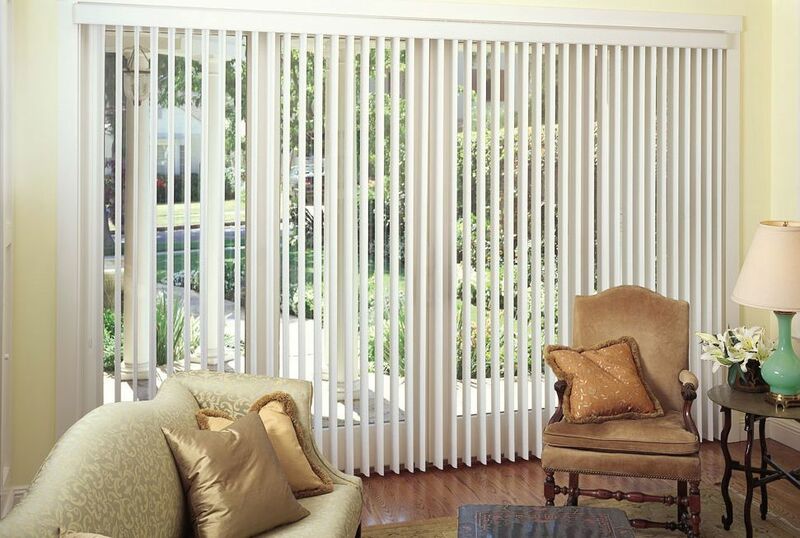 There are a large selection of colours and fashionable designs to choose from in a range of different styles including Blackout Blinds, Venetian Blinds, Roller, Roman, Vertical Blinds, Cordless Blinds and much more. We have a range of designer collections to choose from with various options to suit the style and interior of your home. From sleek and simple, bold and vibrant we are confident that we will have a style to suit you. 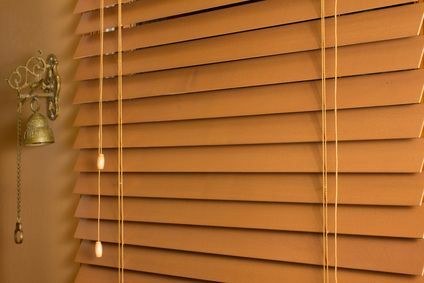 If you prefer more natural options we also stock our Wooden blinds range. 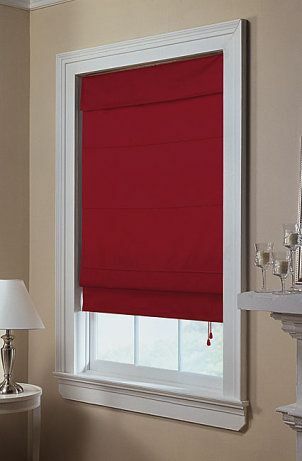 Blinds are extremely practical with features such as the clever blackout fabric to help you get a good night’s sleep, or thermal fabric that can help regulate your room temperature. If you have questions about any of these products or have a general query, please do not hesitate to contact us we are always happy to help!